Planning the purchase a of used fire truck? Let the Apparatus Locator™ find the perfect used fire truck for your department. We can find your next “new to you” pumper, rescue, tanker or aerial. 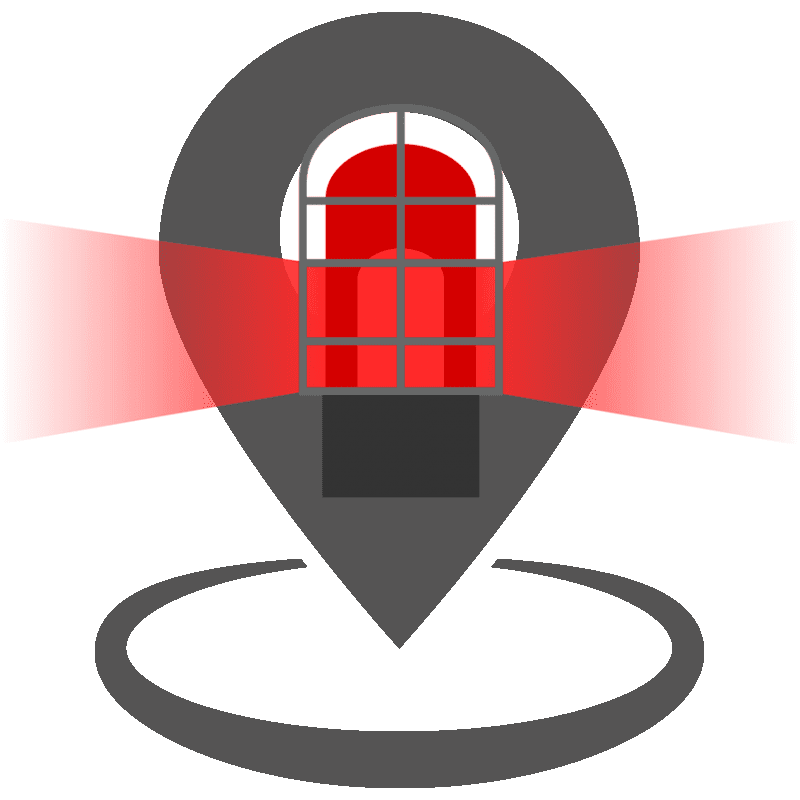 You can put the Apparatus Locator™ to work for you immediately with a few details about what you are looking for and your contact information. PUT THE APPARATUS LOCATOR™ TO WORK FOR YOU TODAY! 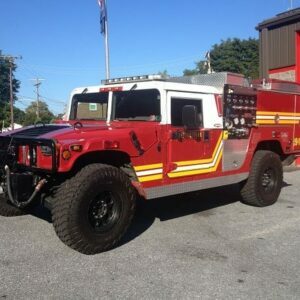 Count on the used fire truck specialists for all of your used fire apparatus needs! Whether your Fire Department is buying, selling or trying to trade a truck in on a purchase, we’ll help you get the best used fire apparatus for the best price, guaranteed! Our inventory includes a variety of high quality fire engines for sale. These apparatus are designed primarily for firefighting operations. They may also be used for other purposes including rescue and emergency medical service. In addition, used fire engines carry water, equipment and firefighters to the incident scene. We have a variety of pumper trucks for sale from various manufacturers to meet your specific needs. Our used ladder trucks for sale fit into three categories: turntable ladders, tractor drawn aerials and platforms. They are designed to fight fires and extract victims from above when other methods will not be sufficient. Some of our used ladder trucks include a pre-piped waterway and monitor to assist in firefighting operations. We have aerials for sale from many of the top fire truck manufacturers. If you need assistance finding a used aerial please contact our sales team at 877-346-1373. Our inventory also includes a variety of used water tankers for sale. These apparatus are designed to transport large quantities of water to the incident scene for use in fighting fire. In rural areas where hydrants are not present, used fire tankers are a necessity. These trucks usually have a low GPM pump to fill the tank. If your department is looking for tenders for sale, please contact our sales team for assistance. The used rescue trucks for sale in our inventory are specially designed to carry equipment and personnel to the incident scene. Rescue trucks are called out for traffic collisions, vehicle extractions, building collapses and more. Our used ambulances for sale transport patients in life threatening situations to and from the hospital. EMTs on board will administer care to the patient to maintain a stable condition during transport. If you need off road capabilities, look no further than our inventory of used brush trucks for sale. These trucks are specially designed to tackle difficult terrain and are usually equipped with four wheel drive. Some used brush trucks have pump and roll capabilities which allow you to fight fire while driving. This section of our inventory includes brush trucks, quick attacks, and mini pumpers.